We are a family run and managed company set up by Martin Thompson in 1983. 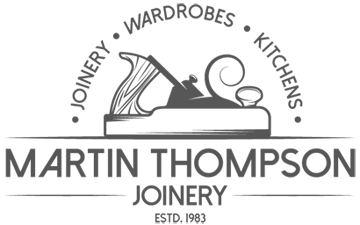 We specialise kitchens, fitted wardrobes, sliding doors and bespoke joinery throughout the Peterborough, Cambridge areas. 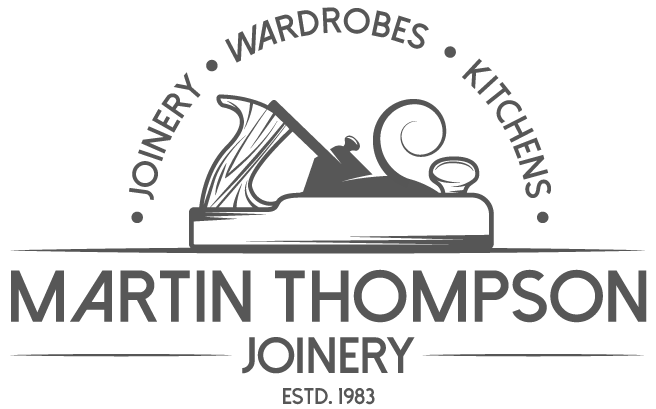 Initially set up in 1983 as a bespoke joinery company Martin soon ventured into manufacturing made to measure kitchen and bedroom doors to carry out kitchen and bedroom refurbishments throughout the local Peterborough area and surrounding villages. Not longer after we moved into manufacturing, designing and installing kitchens and wardrobes whilst always keeping true to our joinery roots with a special interest in conservation joinery. It’s our bespoke joinery beginnings which gives us a keen eye and special attention to detail with all of our work whether it be a fitted kitchen or wardrobe or a set of sash windows. We are currently in a growth period whilst managing to maintain our usual very high standards and high customer satisfaction, this is proven by a very high percentage of customers recommendations and repeat customers across Peterborough, Cambridge and Huntingdon as well as further afield and into London where we have recently fitted a number of kitchens. We are always investing in new machinery which enables us to maintain our exacting high standards when manufacturing our Kitchens, Wardrobes and Joinery. We have been in our current premises for over 25 years. We have our joinery workshop, kitchen and bedroom production and our showroom. We welcome customers to our showroom Monday to Friday 8am to 5pm, or evenings and weekends by appointment. Bespoke Joinery – windows, doors, gates, conservatories, stairs etc.